In its complaint, Apple claims Qualcomm withheld some $1 billion in refund payments in retaliation for Apple's participation in governmental regulatory probes. The tech giant also claims Qualcomm abuses its monopoly power over the chip market to inflate licensing fees. Apple manufacturing partners operating under Qualcomm contract licenses joined the suit and seek $9 billion for what they allege are overpaid royalties. 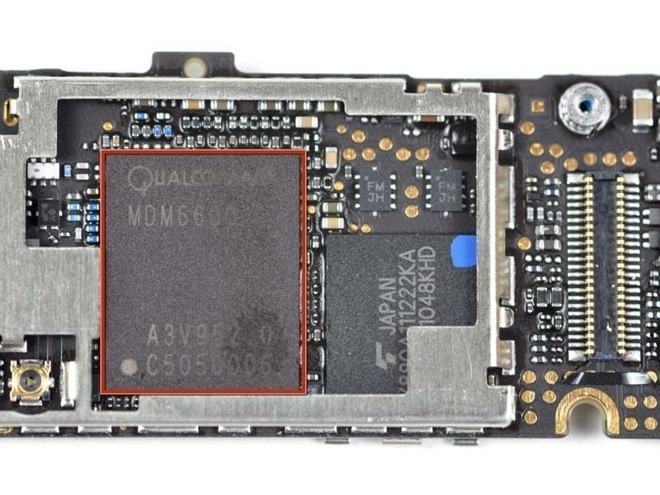 For its part, Qualcomm denies Apple's claims and argues it should be paid for its technologies, which go beyond wireless modems and related silicon.